I started at Brass Anchor in 2000 as a PADI Master Scuba Diver Trainer. 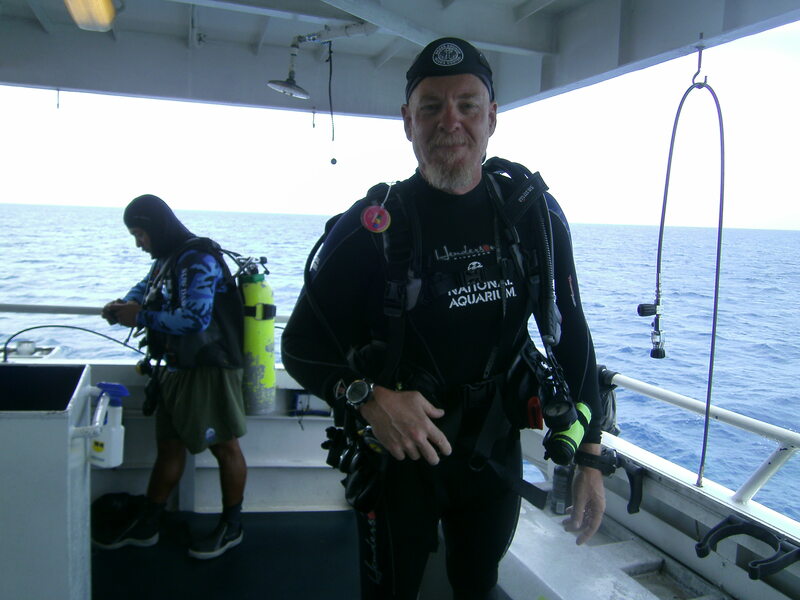 Besides be able to teach several specialities I also service scuba regulators and other scuba equipment. I started diving in July of 1999 and fell in love with it. In 2001, I became a Divemaster and an Assistant Instructor in 2004. 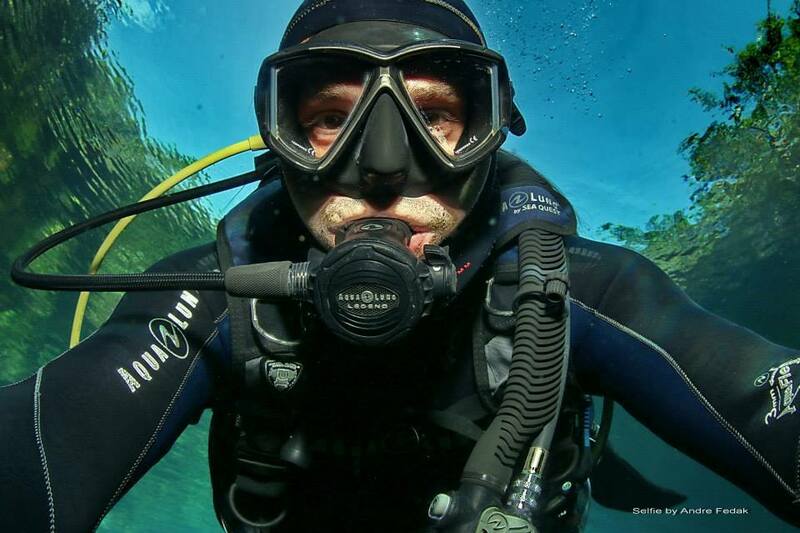 Diving became a passion for me that I wanted to share with everyone. 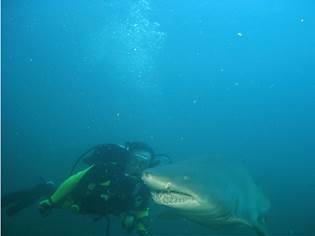 In January 2007 I became an Instructor so I could teach this love of our oceans to others. Because of needing a regular scuba fix, in January of 2008 I became a Volunteer Diver for the National Aquarium. This way, one day every other week I can breathe compressed air in salt water and swim around with over 1,000 fish of all kinds. 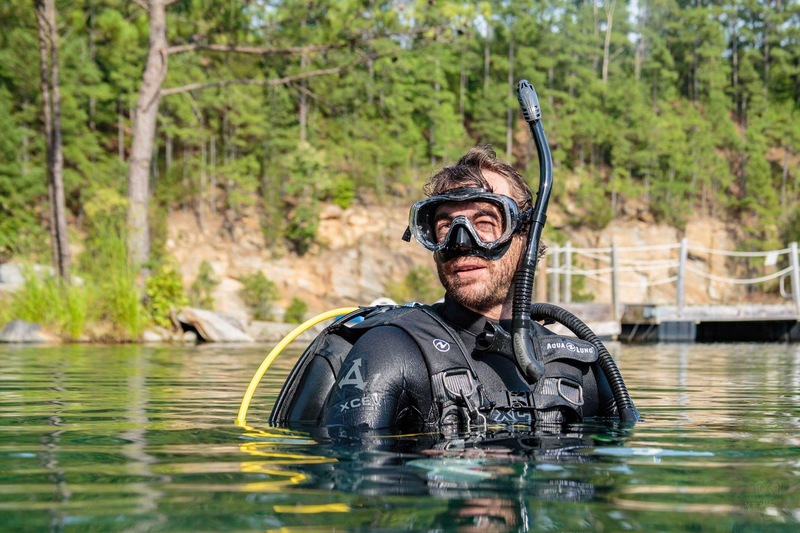 The greatest thrill of mine is the look on my students face after dive 4 of open water certification when they realize they are now certified. 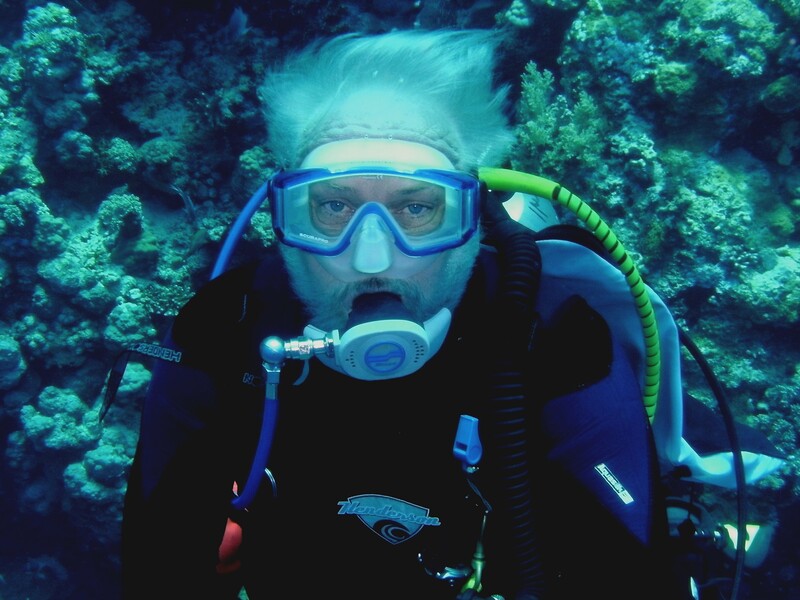 The entry into my diving adventure started with PADI open water certification in 1977 at the ripe old age of 15. At that time my diving was limited to local quarries and diving for oysters in the Chesapeake Bay. With college, marriage, and family, life got in the way and diving gradually phased out of my life. 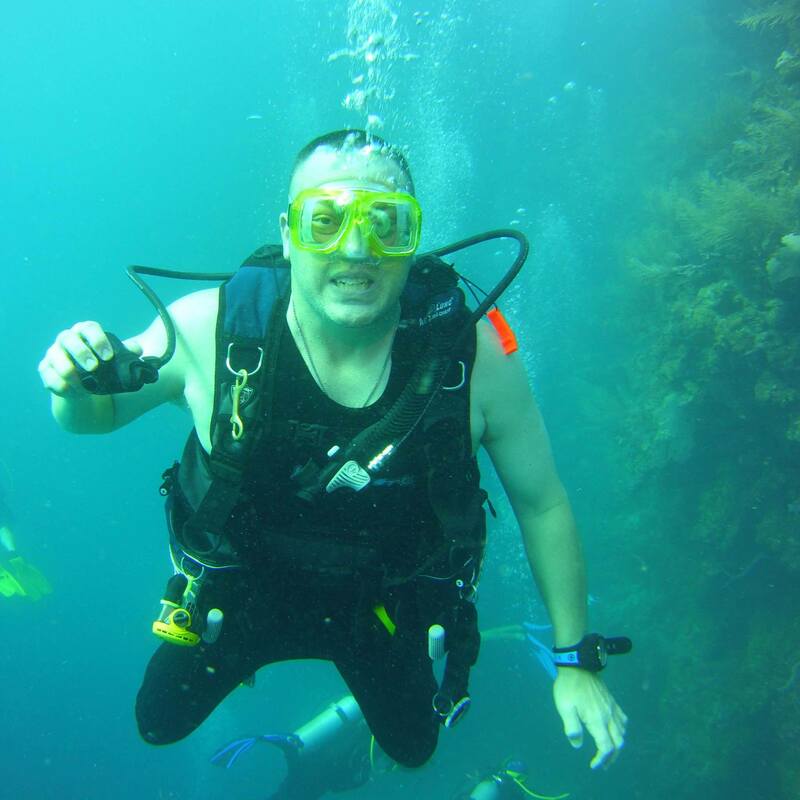 Thanks to my son’s (also a Divemaster) involvement in the Boy Scouts, I got the opportunity to get re-acquainted with the sport and the passion was reborn. Since 2005, I have logged almost 500 recreational dives and performed over 200 dives serving as a Divemaster (Since 2008). I also served as a volunteer diver at the National Aquarium from 1982 to 1984, and again from 2008 to 2014. I am a fortunate man in that all members of my family are divers; nothing beats sharing the underwater experience with my family. My main rule in diving is “relax, breath, and have fun”. While still in high school in 1986, I started diving. My uncle was a SCUBA instructor and from the day he got me in the water, I knew I wanted more. I spent the next several years of summer vacation diving off the Florida Keys. As reality set in, I took a break starting in the mid 90’s to focus on my career and family. I got started again when my oldest daughter got hooked on diving in 2013. In 2016, my wife and younger daughter joined the adventure. All three are Advanced Open Water Certified Divers. I love to go diving anywhere my whole family can join in. I am currently certified as a Rescue Diver with aspirations to achieve Divemaster in 2018. I enjoy working at Brass Anchor in repairs. I am also a Certified Aqua Lung and Apeks Equipment Service Technician.